Habits can be good or bad in nature and depend on nature they affect our lives- positively or negatively. 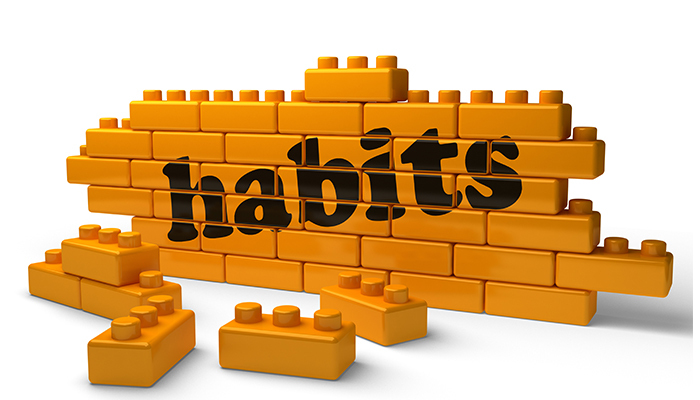 Habits do not only restrict to our day to day lives but we create them in our careers too. You could find a lot of people who have successful careers and on the other hand, you would find people who couldn’t make it that great. The difference lies between- the working habits the former cultivated over time and the latter ones who are simply the victims of the ‘blocks’ they have. 1. No Skill Development– People have skills and based on skills they get jobs. But the most important thing with skills is- they have to be enhanced from time to time. If you do not develop your skill set, you will surely get stuck at one level. Every step of growth needs a new skill set and acquiring them will assuredly take you up. There could be numerous reasons why people do not augment their skills, they could be- not willing to come out of their comfort zones, fear of the unknown, lack of interest etc. 2. Squeezing ‘I’ in the TEAM– Every task is like a rowing boat, you can’t sail all alone. No matter how efficient you are as an individual, but if you are not a team player, it would not help you grow. A team performance is always ahead of an individual achievement. Beyond a point in every career, you get a chance either to be a part of a team or to lead it. If you are not a team player, you are surely going to perish. 3. Dishonesty– Dishonesty is the moral lesson that every one of us gets to learn in our childhood. Well, dishonesty is not something that embellishes the school books but it affects our lives and careers too. People who are habitually dishonest would always be deceitful, irrespective of their position or job profile. 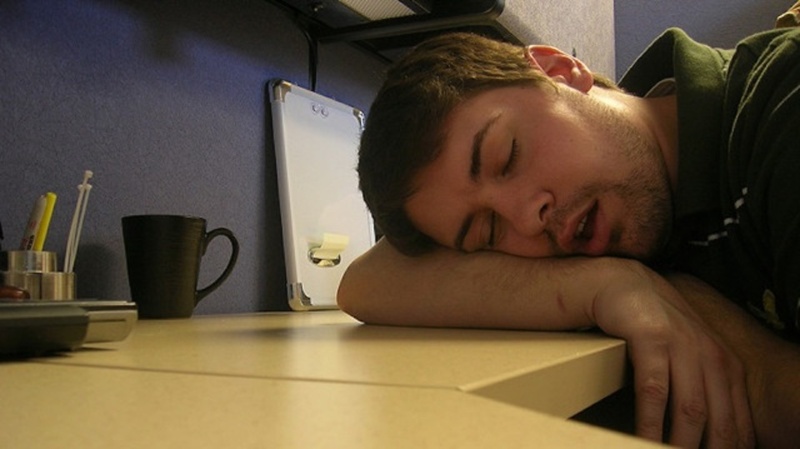 This habit could be perilous for your career if unchecked. 4. 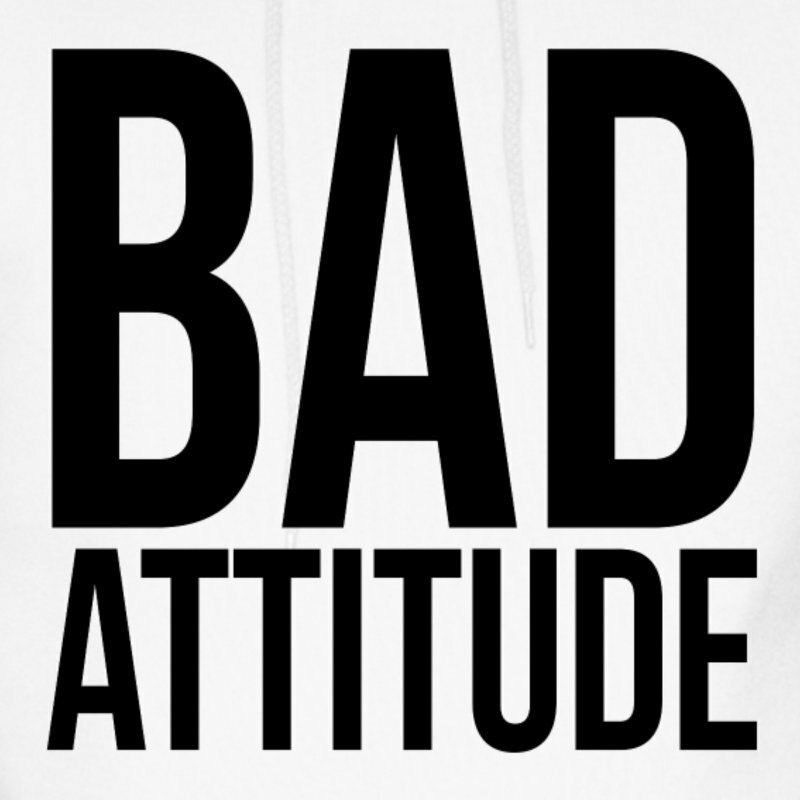 The wrong Attitude– Moreover attitude is everything that counts. Everyone works for money and at times you do not get rewarded for walking the extra mile. Considering money always for the work scope would create a block and hinder your growth prospects. You should always take initiatives, it may not benefit in short run but it will surely be worthwhile in long term. 5. 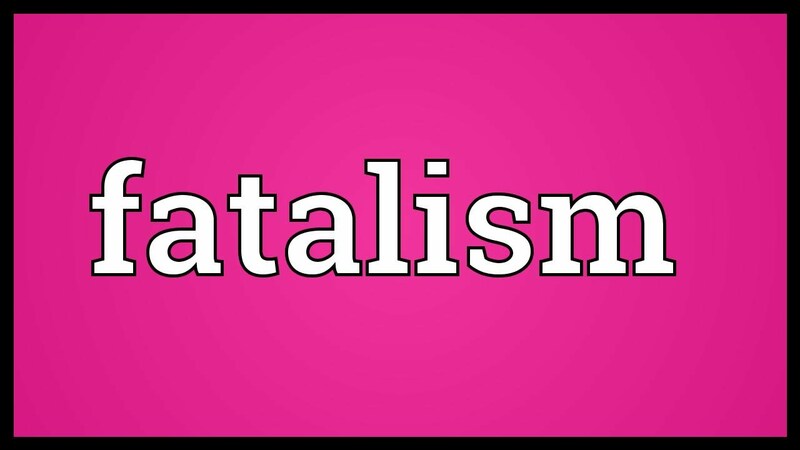 Fatalism– Life is a balance between fatalism and determinism and so it is for a career. Leaving everything to fate is the most unintelligent thing to do. Always believe you can steer away and lead the course. Having a successful career needs carving out your own way and for that, you need the right tools (skills) and the right perspective (attitude).